Having poor credit can severely limit your options in life. Poor credit makes it difficult to rent or buy property, and it can even affect your ability to get a certain job. Fortunately, rebuilding credit is possible, and countless people have gone from dismal credit scores to outstanding ones. Credit cards are particularly valuable for rebuilding your credit. Here are a few ways to rebuild your credit using a credit card. Both FICO and newer credit scores are strongly based on your payment history. Although missed and late payments will have less of an impact on your score over time, not having a credit card means you won’t be able to show a strong payment history. The percentage of on-time payments is a driving factor in determining your credit score and having at least one credit card allows you to lower your percentage of missed payments at a steady rate. Although your score won’t improve instantly, credit cards provide a quick way to move your score in the right direction. Also note that having a credit card and maintaining a low balance allows you to keep a low credit utilization number, further improving your score. As many people with poor credit know, one of the disadvantages of weak credit is having trouble getting credit cards. Fortunately, there is an option available to almost everyone with poor credit: Secured credit cards. These cards require you to put down an upfront payment, and this payment is the limit on how much money you can borrow on a monthly basis. However, the payments you make are just as valuable as payments made on a standard credit card. Furthermore, organizations that offer these credit cards will often convert them into standard credit cards once you’ve established a history of making on-time payments. Once you’ve brought up your score a bit and have shown a history of making on-time payments, you’ll likely be qualified for more exclusive credit cards. By building the habit of paying off your credit card during the grace period, you can avoid interest costs. Doing so allows you to take full advantage of rewards cards, which provide you with various incentives for using your credit card in a responsible manner. Some credit cards offer cash back based on certain purchases, while others provide airline miles. Use these rewards cards as motivation for keeping your finances in order and your bills paid on time. 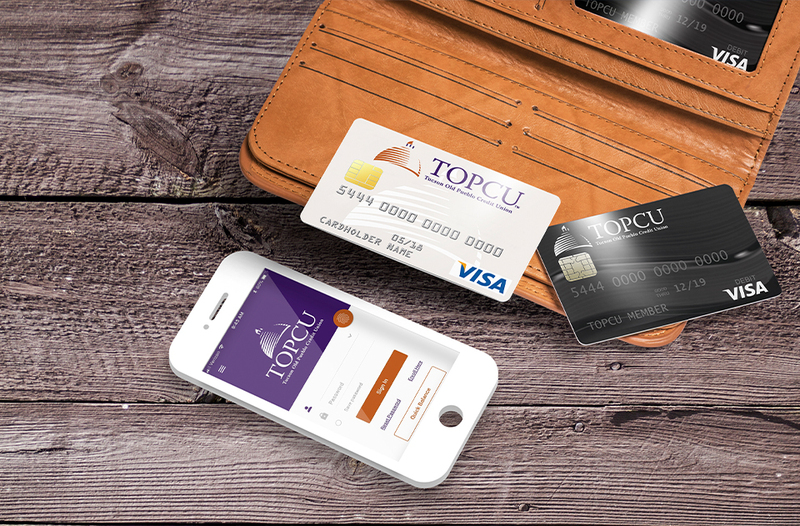 Keep monthly balance on the card below 5% of credit limit. Credit card issuers typically report to the bureaus every month. As soon as your creditor reports your lower balance, the better utilization will be reflected in your scores. Poor credit can be a major burden. Fortunately, there are steps you can take to rebound, and a bit of budgeting and perseverance can let you take advantage of significantly lower interest rates after a relatively short period of time. Focus on your budgeting first but note that credit cards will likely serve as the most valuable tool in your rebuild.